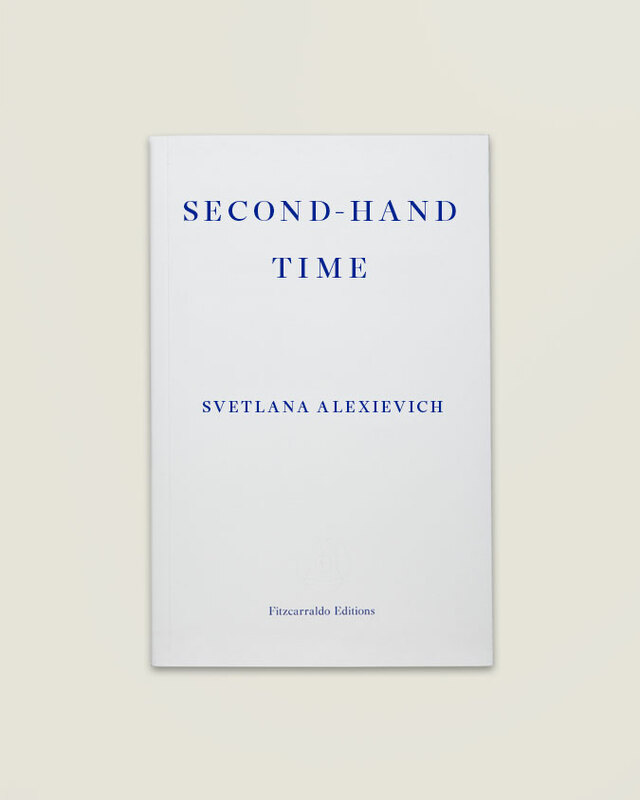 Svetlana Alexievich was born in Ivano-Frankovsk, Ukraine in 1948 and has spent most of her life in the Soviet Union and present-day Belarus, with prolonged periods of exile in Western Europe. Starting out as a journalist, she developed her own non-fiction genre which brings together a chorus of voices to describe a specific historical moment. Her works include The Unwomanly Face of War (1985), Zinky Boys (1990), Chernobyl Prayer (1997) and Second-hand Time (2013). She has won many international awards, including the 2015 Nobel Prize in Literature for ‘her polyphonic writings, a monument to suffering and courage in our time’.